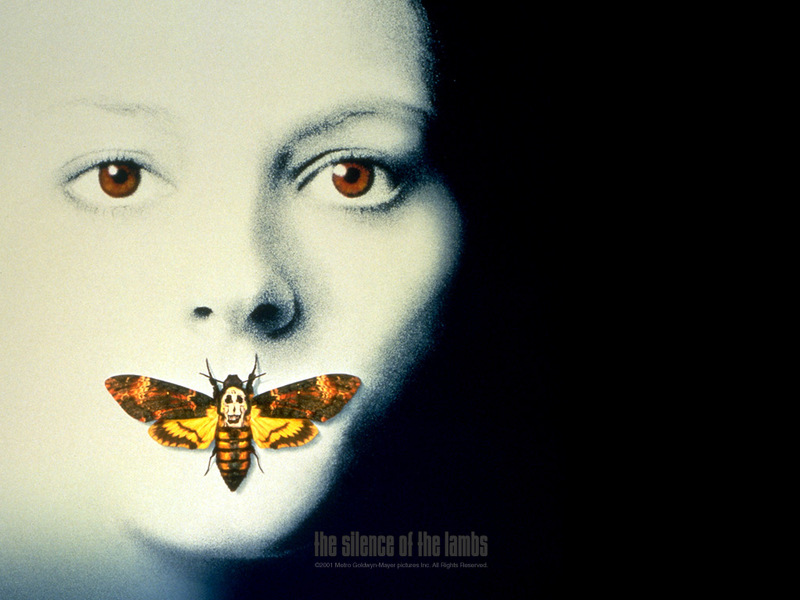 Silence of the Lambs; CICADA STYLE! I got to experience those when I came up for bash, they are a mess! I enjoyed your pics this year! Wish I could have seen you in Nashville. Great job this month. Nice shot. Sad to see you go! Thanks for rocking it this year, Maverick! Way to end with class! You had some really great shots this year. I was a lot of fun sharing this last run with you. Thanks. They say if you eat them it will enhance your stache's majesty. I'm glad you were able to use the skull made out of naked women that they used for the movie poster. You're a cool dude with a lot of talent. Take care out there. No fancy styling, curling or manicuring. Team Purist is your Moustache Standard. You see them everywhere and they are the foundation of all we've built.